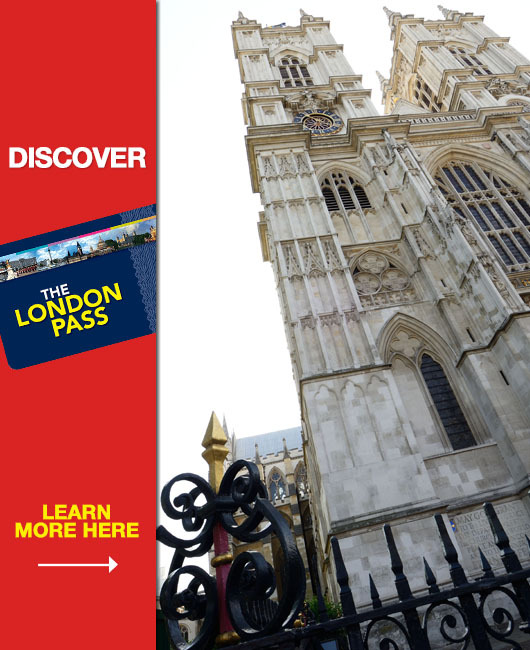 The London Pass is an all inclusive sightseeing card which grants you FREE entry to over 60 top London attractions, tours and historic sights - including Westminster Abbey, Thames River Cruise and many more. You'll also enjoy fast track entry at several top attractions including the Tower of London and London Zoo. Not only this but you'll get a free 160+ page London guidebook to help guide you around the city. Simply choose your pass duration and start your adventure today! Enjoy a 10% discount on the 3 and 6 day passes with forcesdiscount.com. Simply visit our website via the link below to take advantage of this special offer.